Roald Dahl is making a serious comeback at the moment (not that he ever really left the scene), and it seems that the whole country has re-discovered its love of his wonderfully gruesome tales. 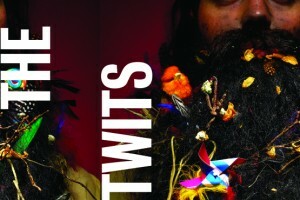 In 2015, London will see the productions of Matilda and Charlie and the Chocolate Factory, but we’re most excited about seeing our favourite horrid twosome, The Twits, at the Royal Court Theatre. 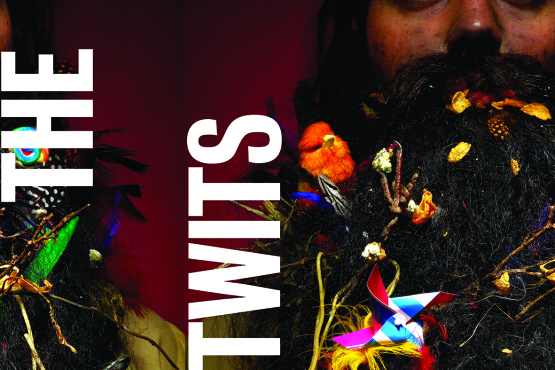 John Tiffany is directing this play, which is supposed to be aimed at ages 7 and upwards, but usually sees adults displaying childlike glee and enthusiasm that outshines that of their younger guests. We can’t wait to see what Tiffany and Edna Walsh (an award-winning Scottish playwright whose style is perfect for adapting Dahl’s grisly tales) come up with in terms of sets, script and production for this most loved of children’s stories, and for once, the idea of a short book being stretched into a 2 hour play is one we’re welcoming with open arms – the more the better! Again, this is likely to excite the grown ups in your company a lot more than the little ones. Director Sean Holmes is overseeing proceedings, and we can’t think of anyone better to re-create this treasured film for the stage – Holmes always achieves the right balance of light-hearted stagecraft and seriously impressive production for his plays, and this is the first time that Bugsy has come to London in over ten years – so there’s a lot riding on this ambitious production. Clean freaks beware – try not to think about the team backstage who have to clear up all that custard pie and splurge after each production. It’ll ruin your evening! The kids, however, are bound to be absolutely thrilled at the sight of all that wonderful mess. You don’t have to worry about irritating child acting, either – as the kids who make up the cast for this large-scale performance are budding professionals with serious promise. There’ll be neither a dull moment nor a dud note during this lively and nostalgic musical, and you’re certain to be singing along from beginning to end. Bend It Like Beckham took the cinema world by storm in 2002 (thirteen years ago – how scary is that), seeing Kiera Knightley’s big screen debut and the start of her rise to global stardom. The story itself touches on several sensitive issues such as gender equality and the traditional role of women within Islam, as well as offering an innocent take on love during adolescence and the dizziness of trying to achieve huge goals (no pun intended) in the face of social and religious conformity. 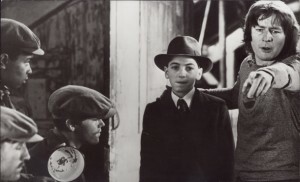 On the other hand, the script is funny, charming, and relatable to all ages. 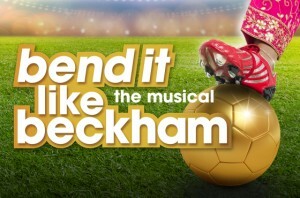 You don’t have to be a football fan to enjoy this play, and it’s great entertainment for those looking for something light-hearted but with a little but of challenging material thrown in for extra interest. If you’re still undecided as to whether it’s your kind of thing, you can rent Bend It Like Beckham on iTunes (in HD) for just £2.49. Call Function Fixers to get great deals at affordable, family-friendly hotels and restaurants during your trip to London – our service is 100% free of charge, and we know where all the best spots are. If you call us before 31st January, we’ll even enter your name into a random prize draw to give you the chance of winning a £200 Thomas Cook Voucher! Read more about this prize here!